Luckia, the Spanish gaming operator grabs the eighth online gambling license issued by Columbia, while another online licensee became an epicenter of some unwanted attention through a tennis player who should have known better. 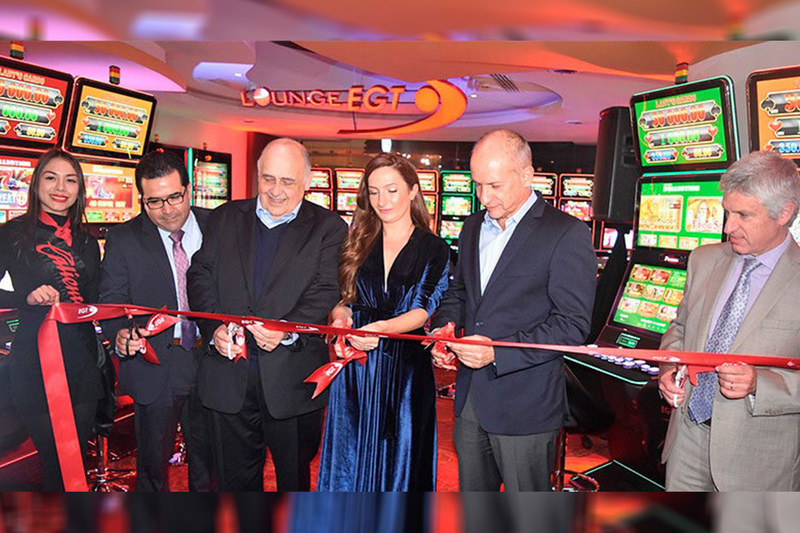 Colombia’s Coljuegos gaming regulatory body announced on Thursday about the awarding of the eighth online gambling license to the Spanish operator Luckia’s local subsidiary, Luckia Colombia S.A.S. This is since the country liberalised its online market in late-2016. 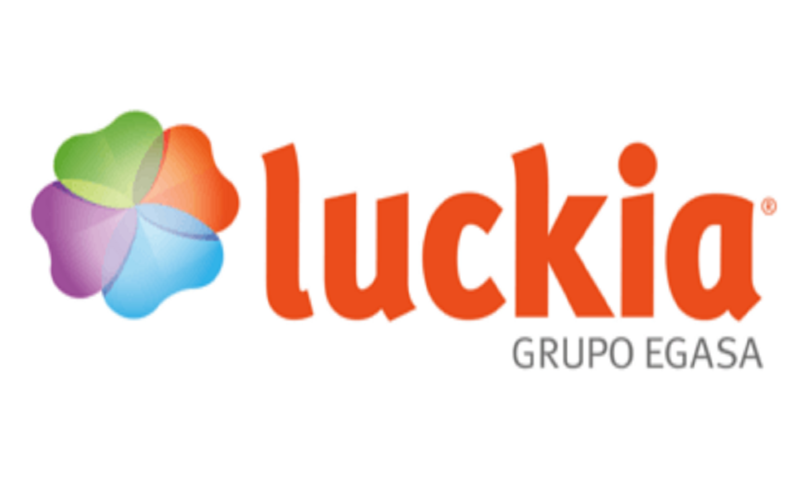 In association with National Corporation of Entrepreneurs of Luck and Chance Games (Cornazar), Luckia already owns a retail sports betting operation in Colombia. The new Luckia.co website has been approved to offer both sports betting and ‘luck and chance’ games, although its website currently displays only a splash screen featuring the Spanish phrases ‘stay close’ and ‘soon’. Luckia’s new online license holds a validity for five years and costs the company COP 11.2b (US$3.9m), making it the priciest of all eight Coljuegos’ online deals to date. The next highest license fee was the COP 10.9b paid by local operator Colbet, last October. Coljuegos President, Juan B. Pérez Hidalgo said Colombia’s licensed sites had registered nearly 213k customers as of last December, and that 95% of these customers were deemed to be active. 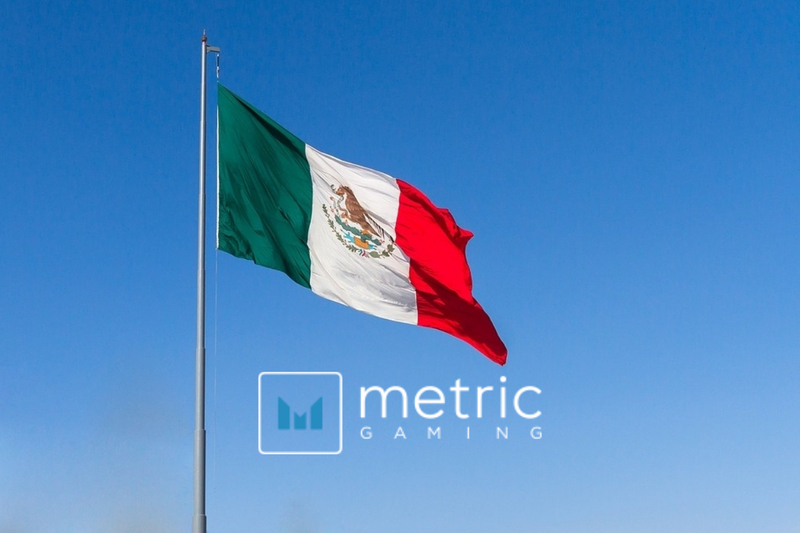 Coljuegos anticipates to have 20 online licensees taking wagers from Colombian punters by the time the FIFA World Cup kicks off this summer, Hidalgo added. 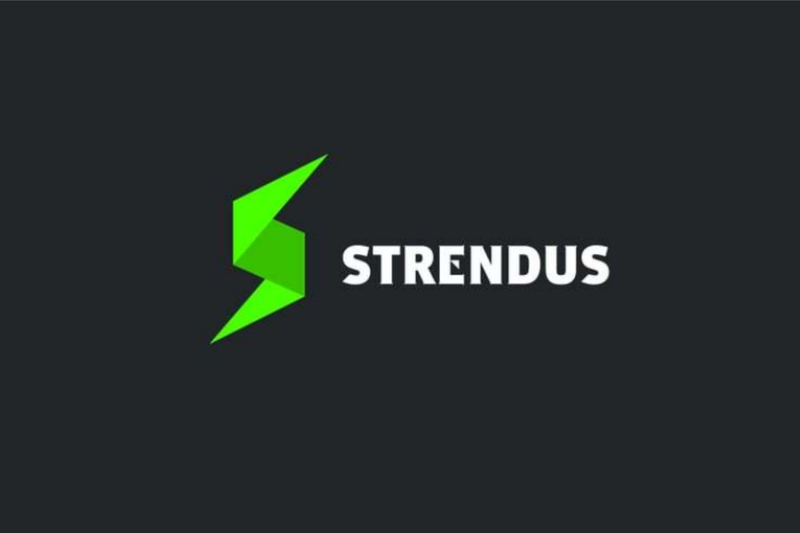 Meanwhile, one of Colombia’s first licensees finally had the official launch of its site last week. To boost awareness, Corredor Empresarial’s BetPlay brand launched a promo campaign it dubbed MiPasión and enlisted the help of a number of figures from the world of sport, including Mario Yepes, former captain of Colombia’s national football team. It is unclear what formal relationship Farah has with Betplay, but tennis has always had an uneasy relationship with betting, reflected in stats that show the sport consistently ranking highest among incidents of suspicious betting patterns. Best stick to football tie-ups, guys.